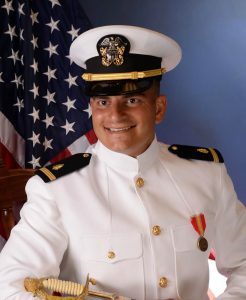 On May 1, 2018 Jason Farbstein was commissioned as an Ensign in the United States Navy. On August 10, 2018 Jason graduated from the Navy’s Officer Development School in Newport, Rhode Island and was assigned to Portsmouth Naval Hospital in Portsmouth, Virginia as a trauma nurse. On October 8, 2018 Jason was selected for deployment aboard the USNS Comfort. The Comfort is one of the largest trauma medical facilities in the world, with 1,000 beds and 12 operating rooms. During his deployment, the Comfort treated 26,000 patients in Peru, Ecuador, Columbia, and Honduras. Following his 2013 graduation from Wabash, Jason received a B.S. in Nursing from Marymount University in Arlington, Virginia in 2016. Congratulations, Jason, and thank you for your service! St. John’s Northwestern Leadership Academies of Delafield, Wisconsin has elected Thomas D. Stocks III to become the 17th president of the academies effective April 1. Tom joined St. John’s as its chief financial officer in 2018, and has been extensively involved with it for more than 20 years, including serving on the board of trustees as well as chairing the board’s finance committee. 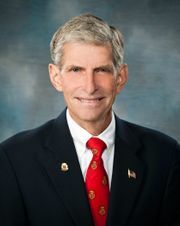 A 1969 graduate of St. John’s Military Academy, Tom attended Wabash before earning a master’s degree from the University of Chicago, Booth School of Business. Franciscan Alliance has announced that Randall S. Moore, MD, MBA will join the organization as senior vice president and COO for Franciscan Alliance and Health Care Solutions. He will be responsible for assisting Franciscan Alliance improve patient experience and satisfaction with care; improve the health of the population Franciscan serves; reduce the cost of care; and improve the experience of providing care for the 18,000 coworkers of Franciscan Alliance’s healthcare ministry. Dr. Moore will work closely with all divisions within Franciscan to advance the transformation of the healthcare system from a fee-for-service to a fee-for-value integrated delivery network of 12 hospitals and 171 clinic sites. 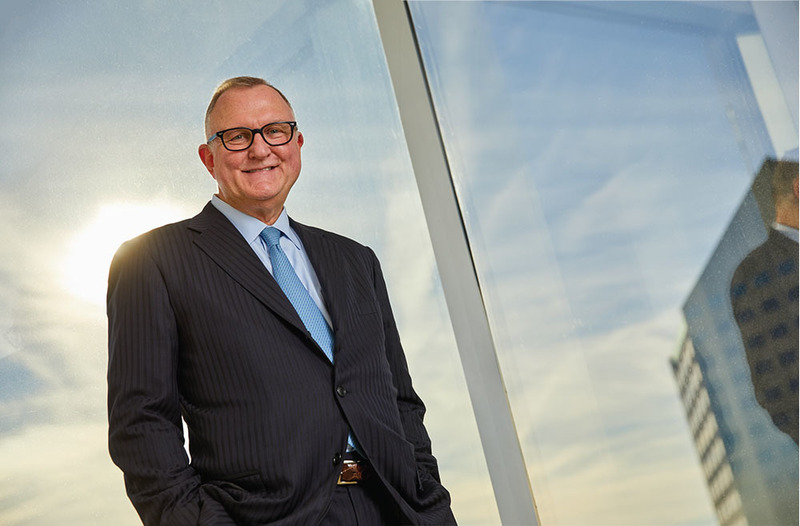 Following his 1979 graduation from Wabash, Randy graduated from Johns Hopkins School of Medicine and earned his MBA from Northwestern University Kellogg School of Management; he also studied at the University of London. The University of Evansville has announced the investiture of Robert Dion as the newest holder of the Ingleheart Chair in Political Science. 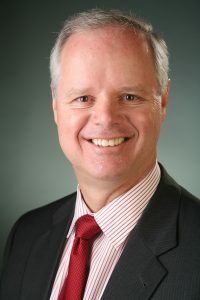 Robert is the chair of the Department of Law, Politics, and Society in the William L. Ridgway College of Arts and Sciences. He has taught American politics at the University since 2001. Following his 1985 graduation from Wabash, he earned a master’s degree in American Politics from the University of Michigan and his doctorate from Indiana University-Bloomington. The Austin Ingleheart Chair in Political Science was established to promote the study of government, particularly local government and political science. The chair is awarded to a faculty member who has demonstrated an understanding of the importance of teaching excellence in the field of political science. 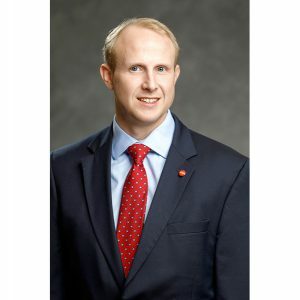 Teachers Credit Union has announced that Joshua Neff was promoted to Vice President of Commercial Lending. Joshua, who joined TCU in Valparaiso IN in 2015 as a Commercial Loan Officer, will lead and manage commercial lending at TCU, providing capital for businesses of all sizes. Joshua’s 20+ years of banking experience is primarily in the corporate finance arena. 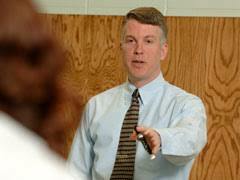 Following his 2000 graduation from Wabash, Joshua earned an MBA from Bethel College. 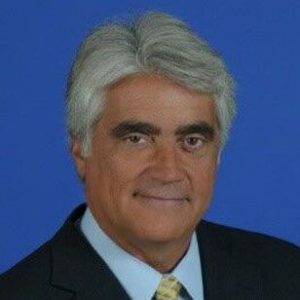 Peter Prengaman, an award-winning multiformat global news manager, has been appointed to lead The Associated Press’ West Region. As West News Director based in Phoenix, he will oversee a team of text, photo and video journalists responsible for general news, politics and enterprise in 13 western states. 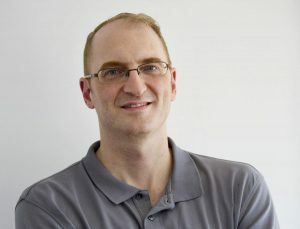 In his 17 years with AP, Peter has reported from more than 15 countries and participated in several major stories as an editor, reporter or videographer, including the uprising that ousted Haitian President Jean-Bertrand Aristide in 2004, the Arab Spring in Egypt, and the spread of the Zika virus. Following his 1998 graduation from Wabash, Peter earned a master’s degree in Latin American Studies from Stanford University, and a certificate in Arabic and Middle Eastern Studies from the University of California, Los Angeles. The Tri-County Athletic Department (Remington, IN) inducted three-sport athlete Zach Patton into its Hall of Fame on Friday, Feb. 22, 2019. During his junior year in high school, Zach was named Journal and Courier Small School Honorable Mention, Herald Journal First Team and all-Midwest Conference First Team. In his senior year, while leading the Cavaliers in almost all statistical categories, he earned Journal and Courier All Area First Team selection and player of the year honors from the Midwest Conference, Herald Journal and Rensselaer Republican. 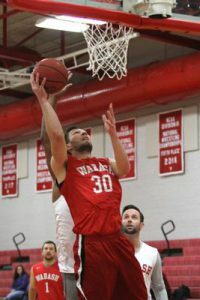 Zach played both basketball and baseball at Wabash, while majoring in Biology with minors in Chemistry and Psychology. He is currently attending IU School of Medicine. 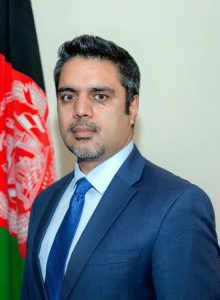 Following key assignments as Deputy Ambassador to the US and India, Director-General of Policy & Strategy at the Ministry of Foreign Affairs, and Deputy Assistant National Security Adviser at the Office of the President, Ashraf Haidari was appointed Ambassador of Afghanistan to Sri Lanka in 2018. Ambassador Haidari came to Crawfordsville from Afghanistan in 1997, determined to achieve the education he needed to “make a global impact” (Wabash.news). Following his 2001 graduation from Wabash, where he majored in Political Science and International Relations, Ambassador Haidari earned a Master’s degree in Security Studies from Georgetown University/Edmund A. Walsh School of Foreign Service, was a Fellow in Foreign Service at Georgetown University, and earned advanced certificates in International Affairs and Refugee & Humanitarian Emergencies from the University. Mark Miles has been elected to the board of managers of Indianapolis-based LDI Ltd. He is president and chief executive officer of Hulman & Co. Mark has also served as a director at two other closely held, family-owned companies––City Securities, an Indiana-based investment firm and The Pantry, a multi-billion-dollar operator of convenience stores in the southeast U.S.
Mark also previously served as president and CEO of Central Indiana Corporate Partnership, Inc., chief executive officer of the Association of Tennis Professionals and executive director of corporate relations for Eli Lilly and Co. He also serves on numerous civic and nonprofit boards and notably was the chairman of the board of the 2012 Super Bowl Host Committee.